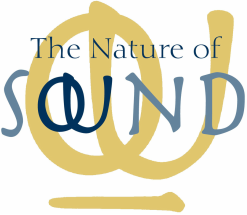 this weekend aims to develop confidence, range and ease in sounding, singing and listening. I offer a non-judgmental approach along with a sense of open dialogue that enables us to develop sound awareness together, in a relaxed and welcoming atmosphere. the approach tunes us in body, voice and feeling. An inner alignment and understanding arises in opening to a felt sense of vibration and resonance and to our bodies in movement. Springtime affords us an understanding and enlivened sense of being part of and within this more-than-human world. Our sense of listening widens and we hear afresh. singing together is a pleasure as we sound the Seven Shining Tones and melodies from a devotional tradition that honours sound as a path of presence. you are warmly invited to join the 5th edition of ECW, an innovative GRC project in evolution. During the conference we explore both the succession of group dynamics events (Organizational Event, Social Dreaming, Application Groups) and events focused on the body and its resources, on concepts of inter-connectedness and relatedness that facilitate learning from individual experience, group energy and the relationship with the environment and with bodies moving in space. Themes that can block a dynamic process in a talking group can be unraveled in a group working at energy and body level. The matrix is unconscious in both situations. The mind, in between observing and participating, experiences time and space in a different way and begins generating dialogues within and new ways of thinking well being. 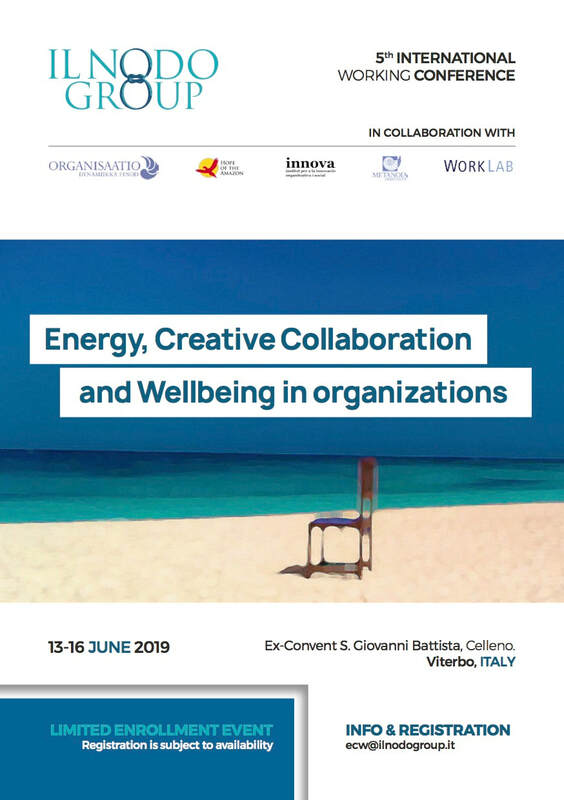 The conference is directed at individuals, from all walks of life, who are interested in understanding groups, organisational dimensions and the evolutionary level found in the social contexts in which we live. The three approaches towards distinct realities introduced in Songworlds do also open up our sense of perspective and positioning in the world. Intimacy with oneself in hearing or in sounding and moving and the intimacy within a context, a group, an environment do not contradict here. They allow a sense of unique individuality and of communality to be there simultaneously, fertilizing each other. And regardless of whether we experience friction or broad-mindedness within, this kind of intimacy is an allowing of ‘whatever is’ to be there, without interference, without manipulation.